To support interfaith activities that provide the exchange of religious views with the other major religions of the world and promote harmony, tolerance & peace with them. 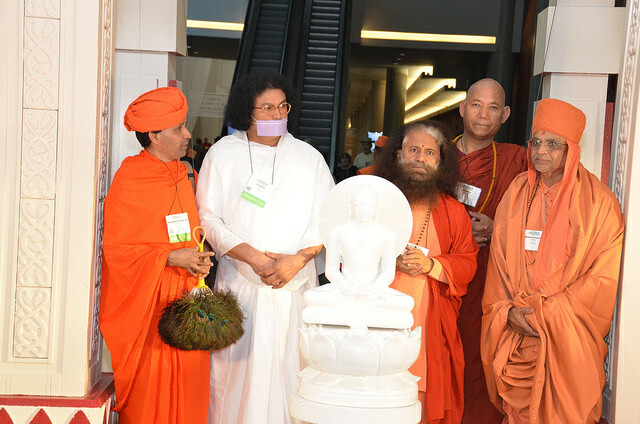 To increase awareness of interfaith activities and their importance among Jains and, in doing so, increase and elevate the participation of Jains in interfaith platforms and dialogues. Through these activities, we hope to also increase awareness of Jain teachings among those of other faiths and backgrounds, and actively promote the Jain Way of Life. The JAINA Interfaith Committee is currently supporting the planning for the 2018 Parliament of the World's Religions to be held in Toronto, Canada from November 1-8, 2018. 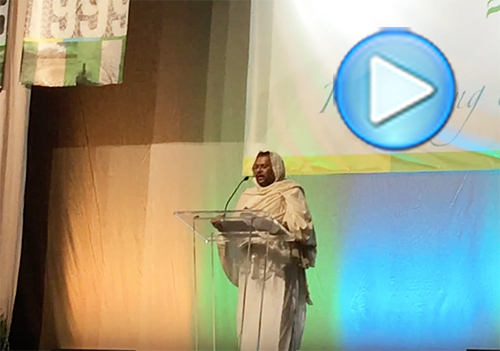 The Parliament of the World's Religions is the premier interfaith gathering and the world's oldest, largest, and most inclusive convening of the global interfaith movement. This time the Parliament is being held in Toronto - the world's most diverse city - with the theme of "The Promise of Inclusion, the Power of Love: Pursuing Global Understanding, Reconciliation, and Change". We're looking to have it be the greatest participation of Jains at a Parliament event so far! More information on the 2018 Parliament of the World's Religions can be found here, and you can register here. 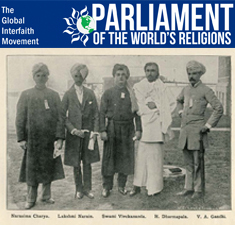 See below for more information and history on the Parliament of the World's Religions, including the original Parliament in 1893 with Swami Vivekananda and Virchandji Gandhi. We June 1 2016, Institute of Jainology (IoJ) led a delegation to Vatican to meet with Pontifical Council for Inter-religious Dialogue (PCID). 35- strong international Jain delegation discussed the topic of ‘Taking care of the Earth, the home of the human family’. Dr Mehool H Sanghrajka, Director of IoJ, presented a paper from Jain perspective. Following the meeting, the delegation had a private audience with HH Pope Francis. Expressing his joy at the encounter, Pope Francis welcomed Jains saying that, “We all love mother Earth, because she is the one who has given us life and safeguards us; I would also call her sister Earth, who accompanies us during the journey of our existence. Our duty is to take care of her just as we would take care of a mother or a sister, with responsibility, tenderness and peace”. 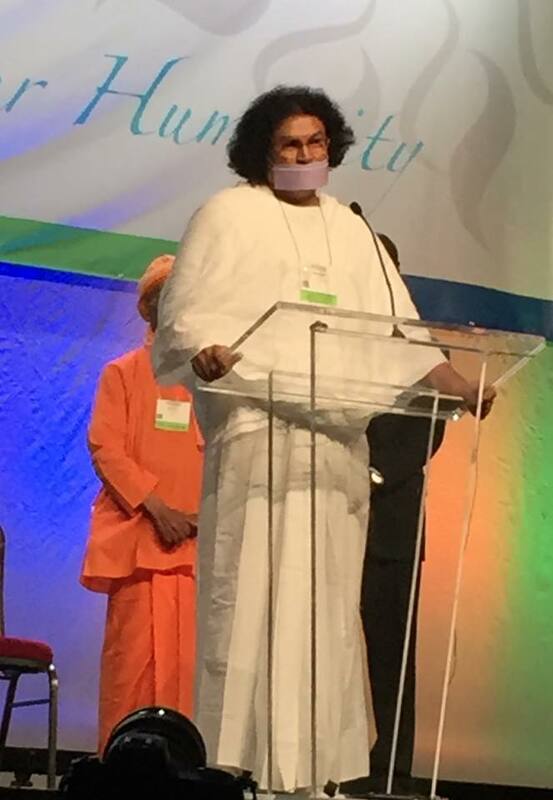 He thanked Jains for what Jains do to protect and care for the Earth. .